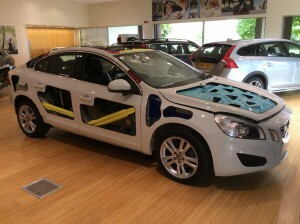 That’s how seriously Volvo take safety. From features that support you while driving, to features that help prevent accidents and protect you in the event that one occurs, IntelliSafe is Volvo’s way of giving you everyday convenience and peace of mind, anywhere you go. 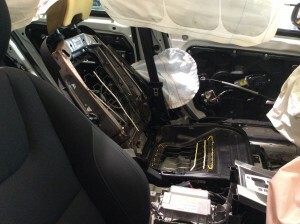 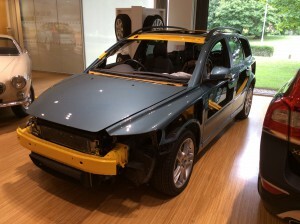 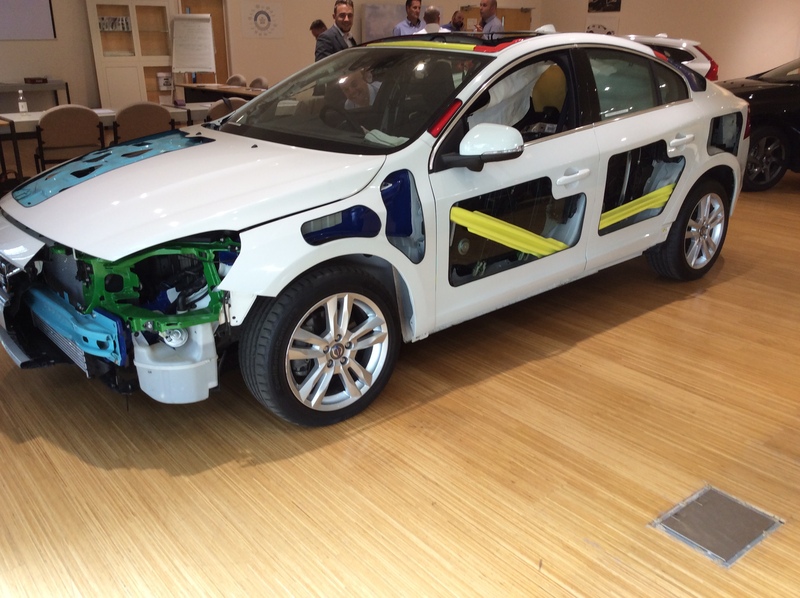 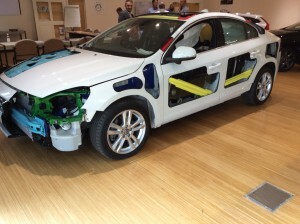 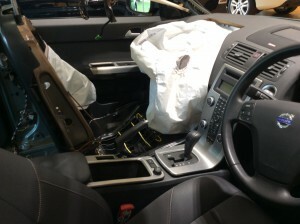 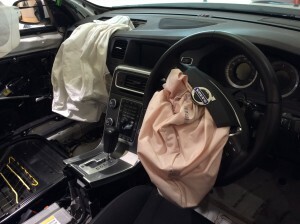 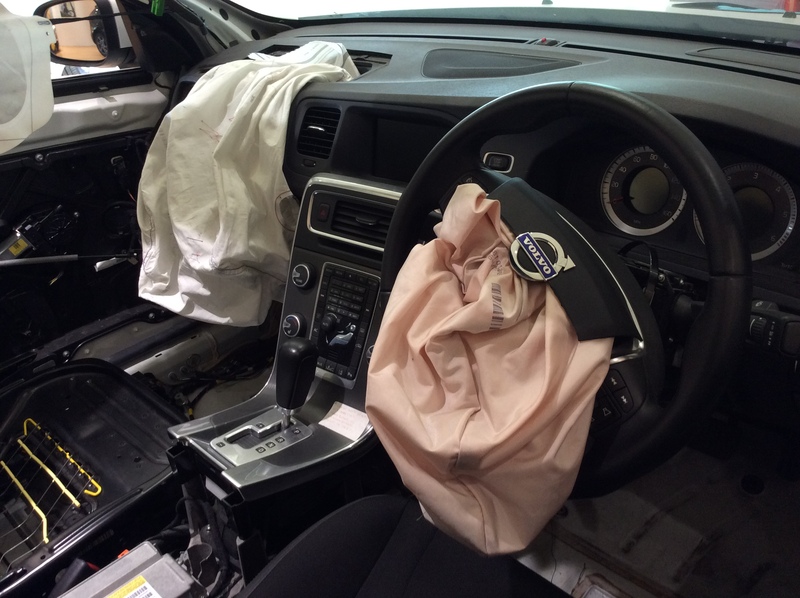 I was recently at Volvo’s Training & Development centre in Daventry and thought you might like to see just a few of the safety features currently installed in a new Volvo Car.